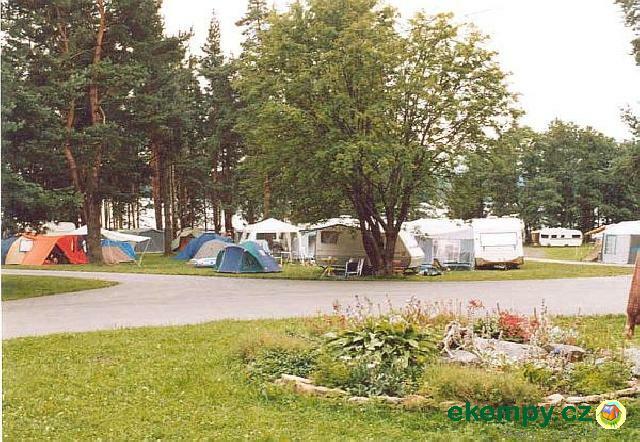 Camping is situated in the middle of forests on a bank of pond Habr. 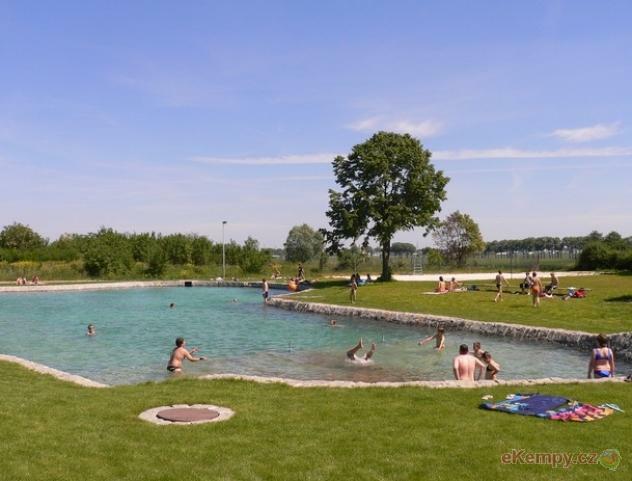 The surrounding environment of untouched nature is very calming and has very .. 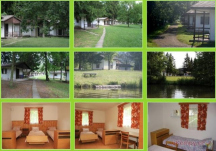 Car camp Dana is situated in quarter Prague-Troja, about 15 min by tram to the city center. 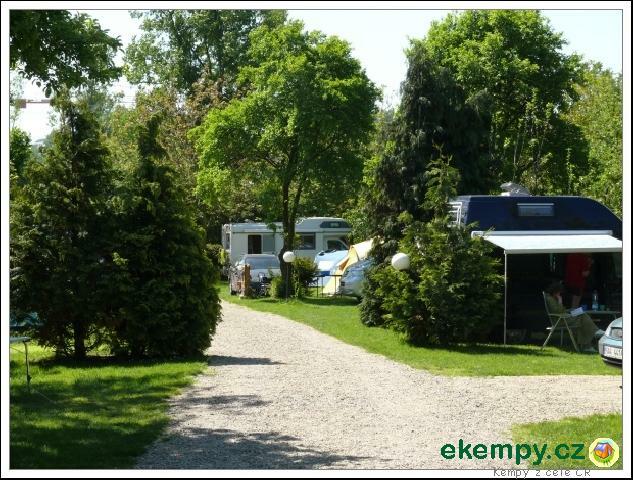 It offers accommodation in rooms, tents, caravans and .. 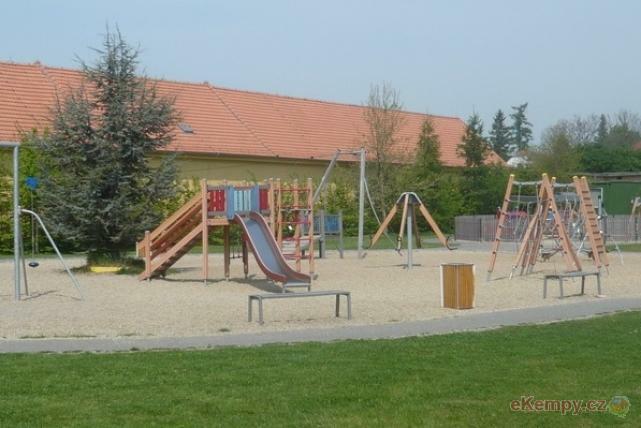 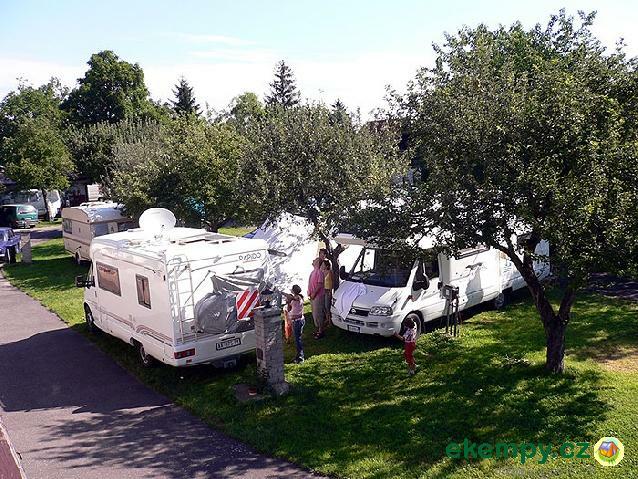 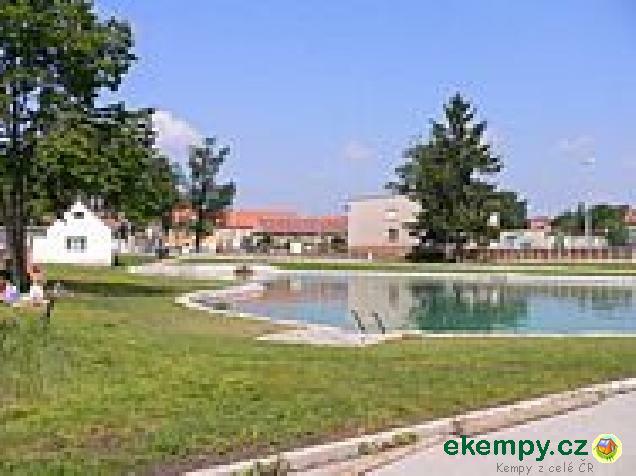 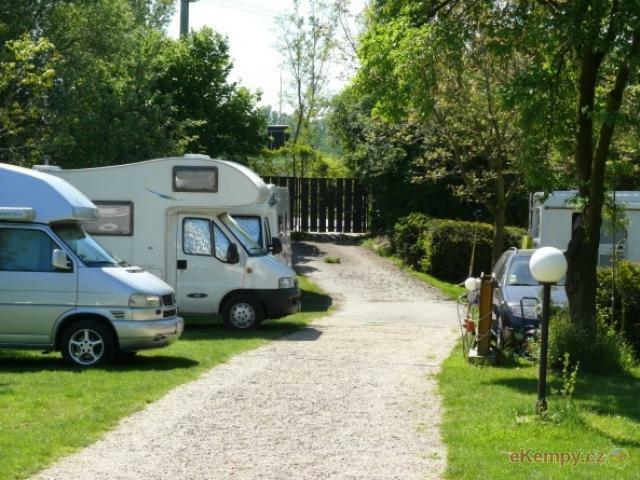 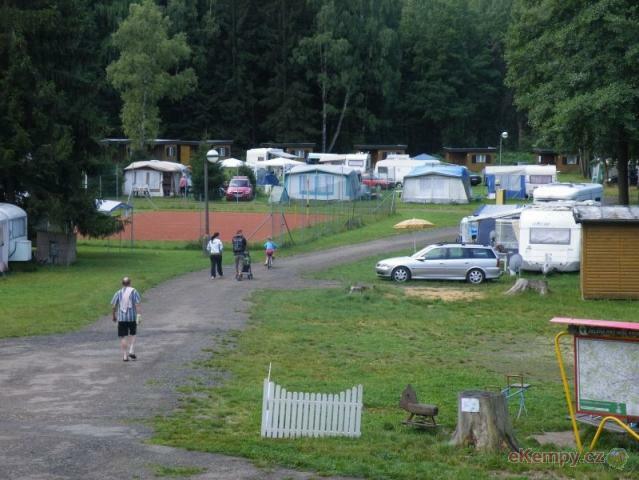 Camping Bušek is situated close to highway E55 (direction Prague-Desden). 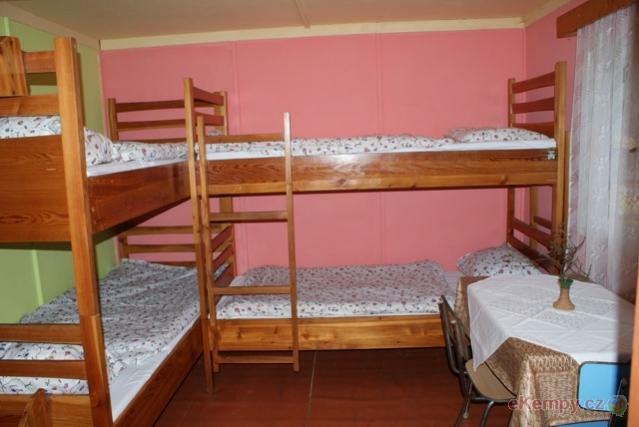 It offers accommodation in apartmans, bungalows for two or three persons.. 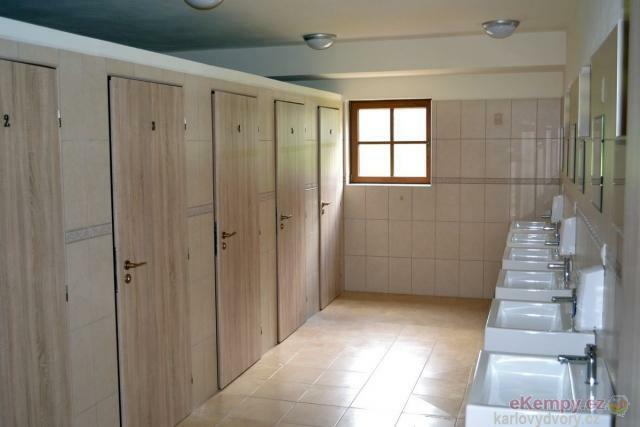 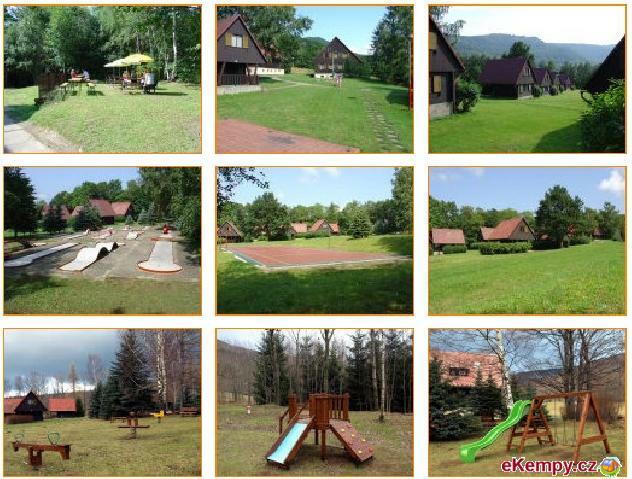 The cottages are located in an urban parkforest LUH in Sušice - appr. 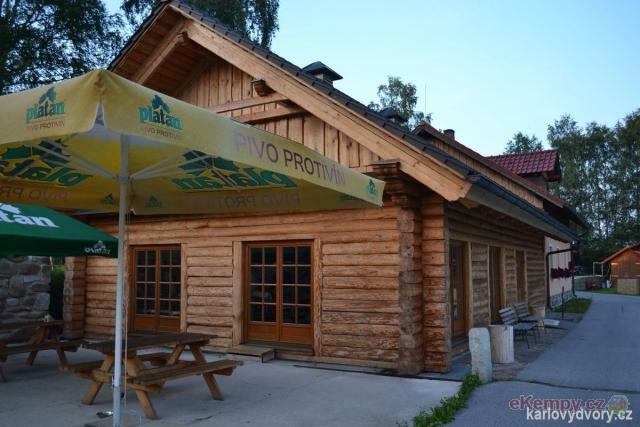 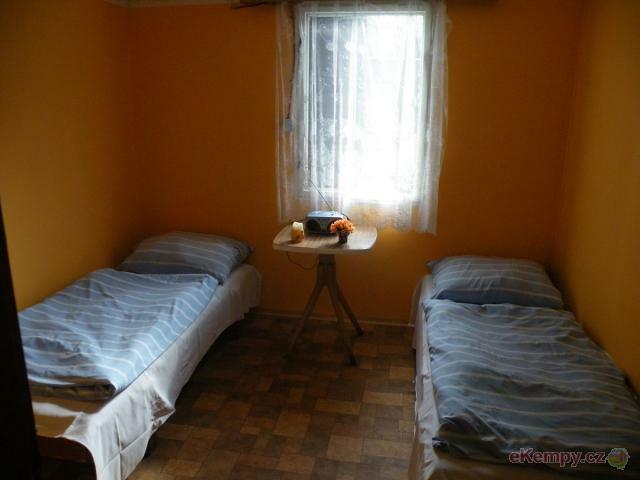 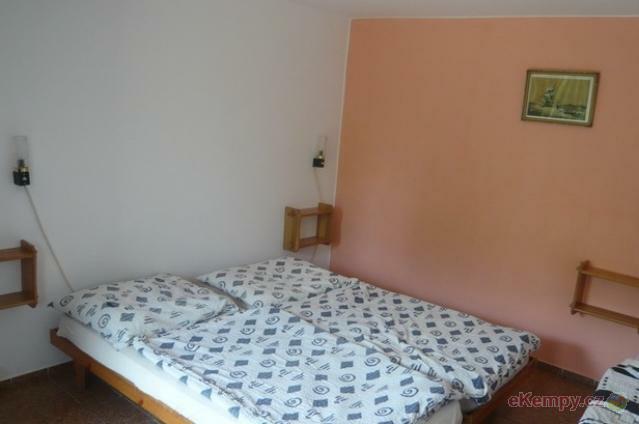 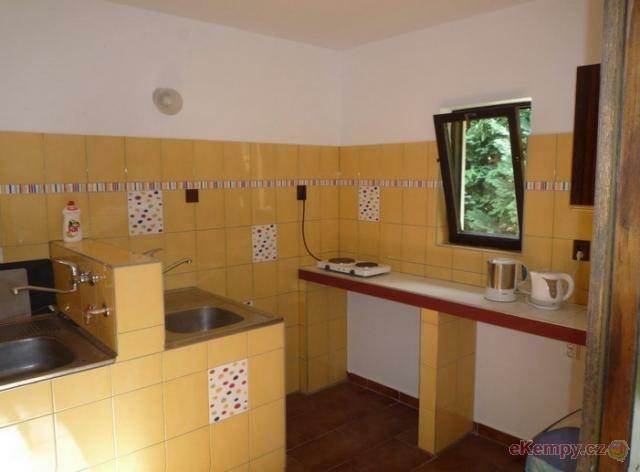 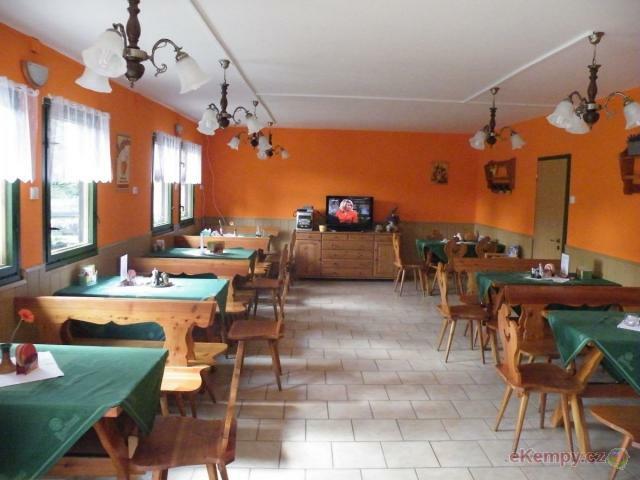 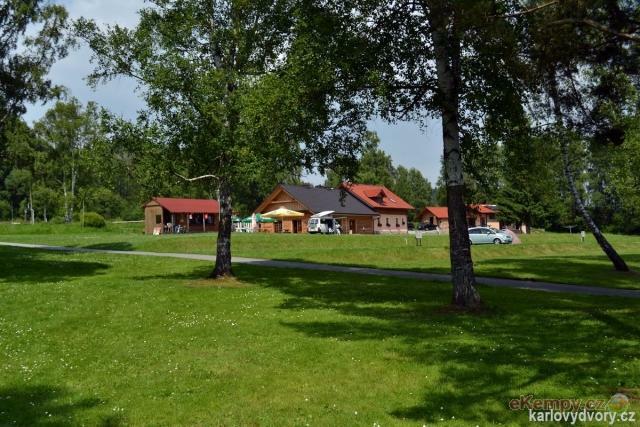 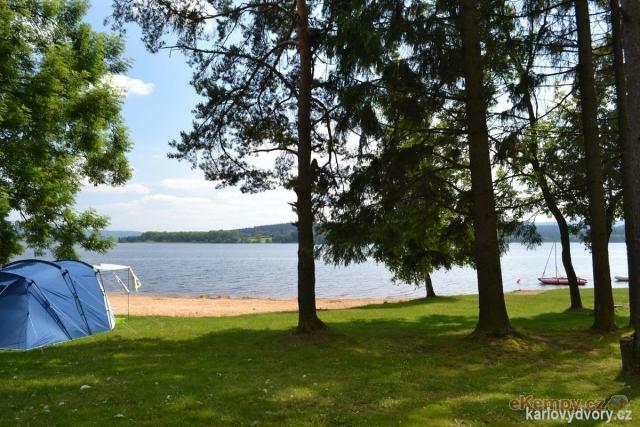 1 km from the town centre, 50 m from the river Otava, 100 m from the swimmi.. 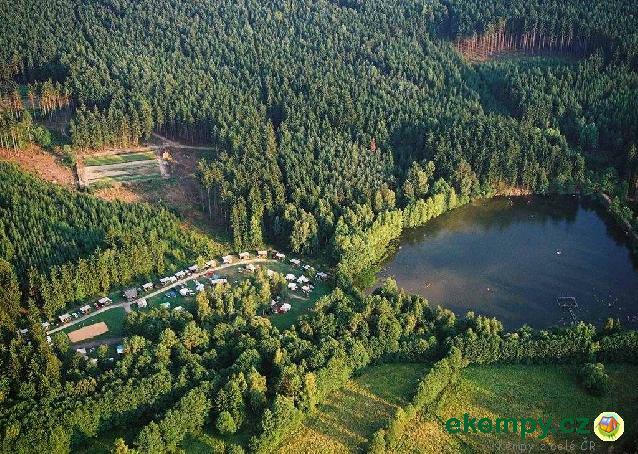 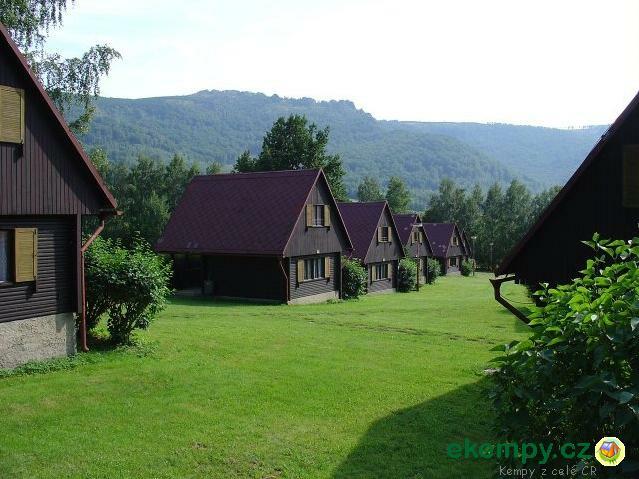 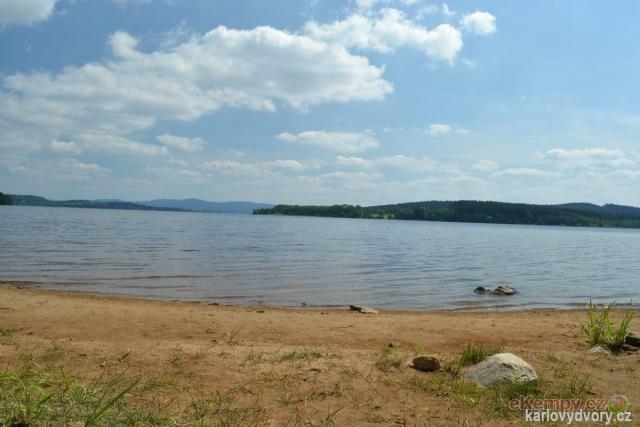 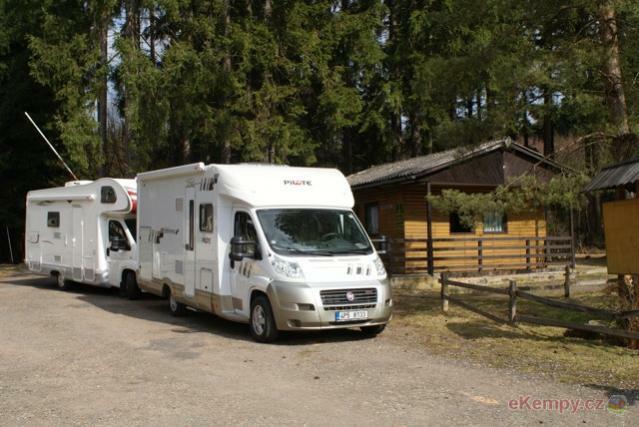 Car camp Karlovy Dvory II is situated on a bank of water dam Lipno, not far from train station Horní Planá. 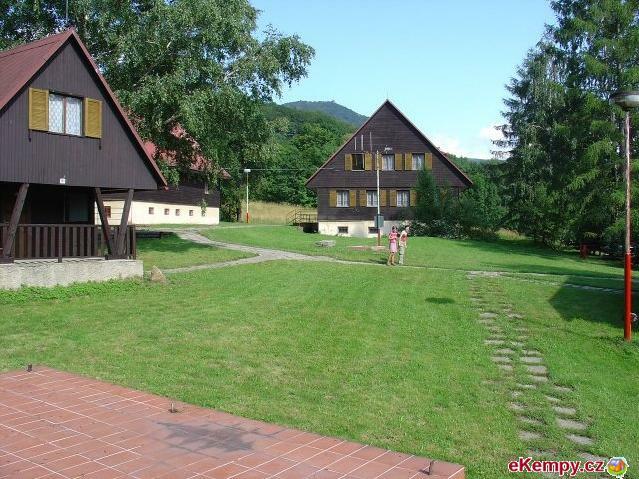 You can visit vilage Horní Planá that ..